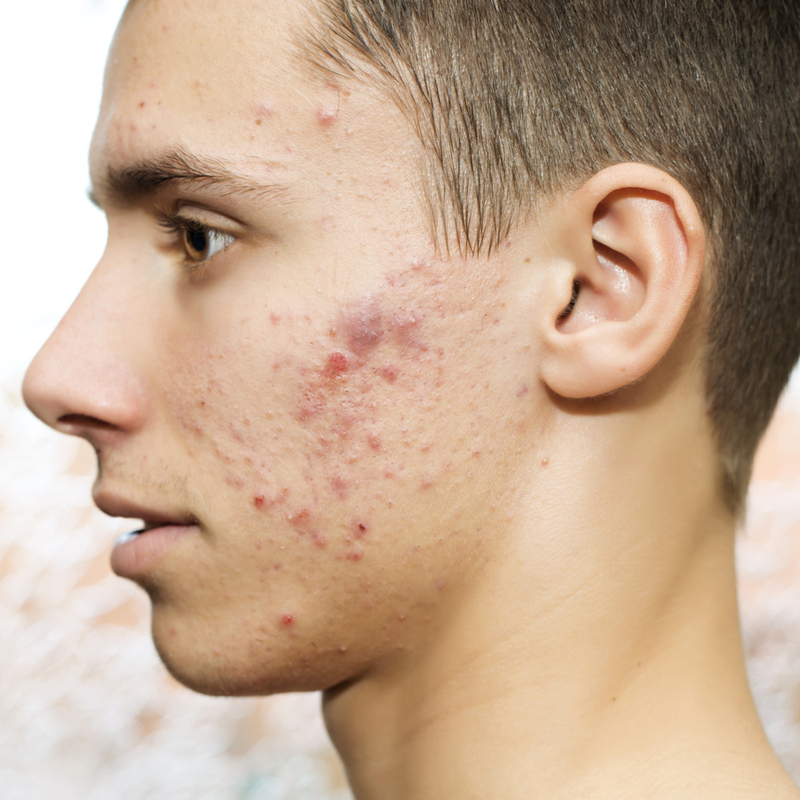 Acne doesn’t discriminate, it affects both men & women, young and old, and all skin types. We have many treatment options available to get your skin clear and smooth. Our team of skin care experts have a whole host of options available to help with your acne and skin care concerns. 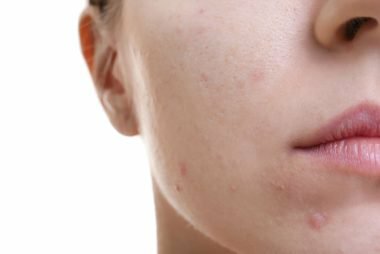 Whether you have current acne breakouts or residual scars from past issues, we can help. Schedule a free consultation so we can help you determine which treatments are best for your particular skin.